I can swim! It took me over 31 years to be able to say that short three-word phrase – 25 of those basically due to my fear of water – but I can finally call myself a swimmer. 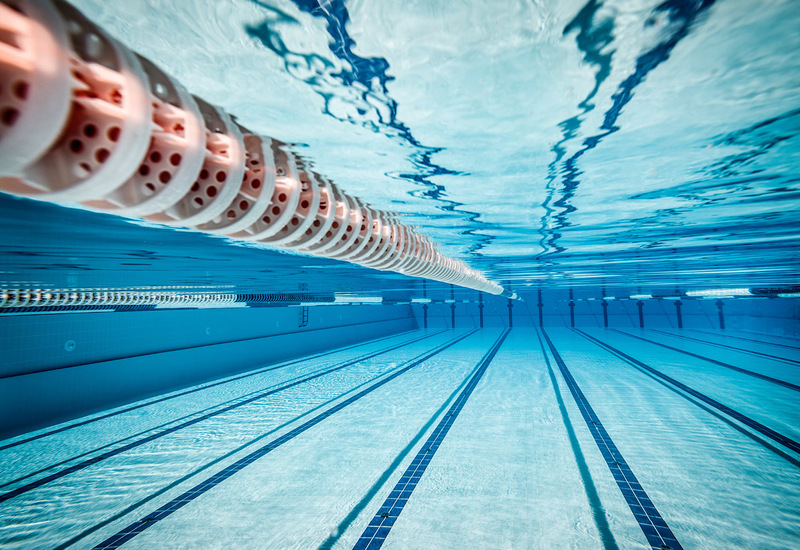 If you followed my short blog series on learning to swim as an adult from a couple of years ago, then you know just how tough of a time I had learning. In fact, it took about 16 total lessons (or two full cycles of the “Be Vacay Ready” adult swim program at ClubSport San Jose) to connect all the dots. Not only did I finally learn to swim, I also got my wife to join me and swimming became our thing to do on Saturday mornings. At this point, you might be asking why, after two years, an update to the series. I recently ran into my swim instructor, Kathleen Clarke, the Aquatics Director at ClubSport San Jose, just outside the entrance to the aquatics area. I hadn’t seen her since our final lesson back in 2016, and there had been a couple of major changes in my life since then. The first is that I finally enjoyed a vacation (or three, really) as a swimmer. Shortly after I learned to swim, my wife and I went away on a weekend trip to Las Vegas. I ventured away from the wall, and the water level didn’t matter anymore. I was genuinely vacation-ready and thoroughly enjoyed cooling off with a dip in 95-degree heat. We recently went to Las Vegas again, and being in the pool this time was even more fun than the last! 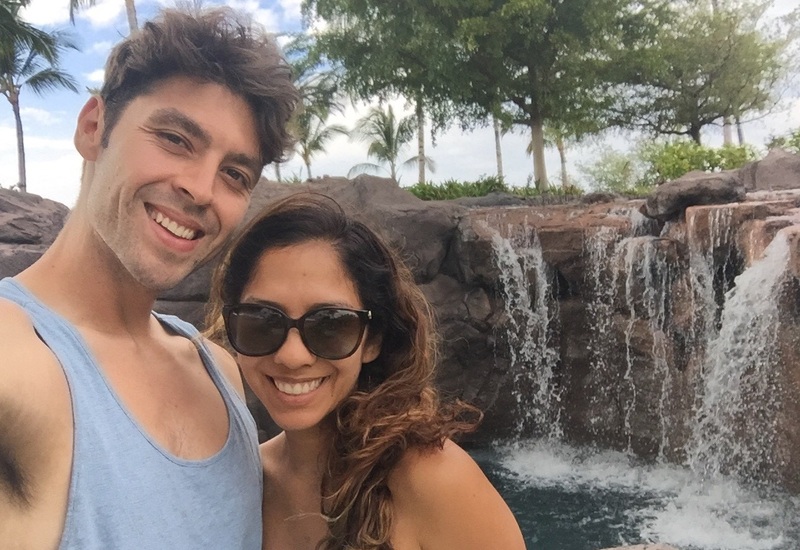 Sandwiched between those two trips to Sin City was a weeklong getaway to Hawaii. With pools everywhere, it was hard not to be in one for most of the day. The timeshare we stayed at had a handful of pools and also included access to the main hotel pool, so we had to try them all to pick a favorite. However, my proudest moment came two days into our trip, when I dared enough to go into the ocean and splash around in the warm waters of the Pacific with my wife, whose own swimming improved dramatically after a few sessions with Kathleen. Going into the ocean is something I would have absolutely ruled out a year or even months prior, but the confidence I’ve gained since I learned to swim has made the difference between me sitting off to the side watching all the fun to actually being part of it. Maybe next time I’ll be even braver and go snorkeling or even sign up for a surf lesson. But the biggest change in my life (and my wife’s life, too, for that matter), was the 15-month old toddler girl I was holding in my arms. We were at ClubSport for Family Swim time, my daughter’s first trip to the pool. While my wife and I caught up with Kathleen, our daughter amusedly pointed at all the swimmers taking lessons or simply enjoying the pool. A few minutes later, my wife and I eased our daughter into the same lesson pool both of us had taken lessons in, and we watched as her initial fear turned into uncertainty and then into fun. I realized at that moment that having learned to swim would go far beyond creating memories for myself and would stretch into creating memories for my daughter as well. She would grow up with a father who knew about water safety and who would make sure she knew about water safety, too. Maybe most importantly, she would grow up with a dad who could help her overcome her fears because he himself had overcome one of his. Our daughter became much more comfortable in the water in one day than I had in three weeks. She splashed, kicked, and laughed, and as her smile draped across her cute little face, I knew that swimming on Saturdays had become our new thing to do. Now I can’t wait for our first family vacation! ClubSport has various swim programs for children and adults. 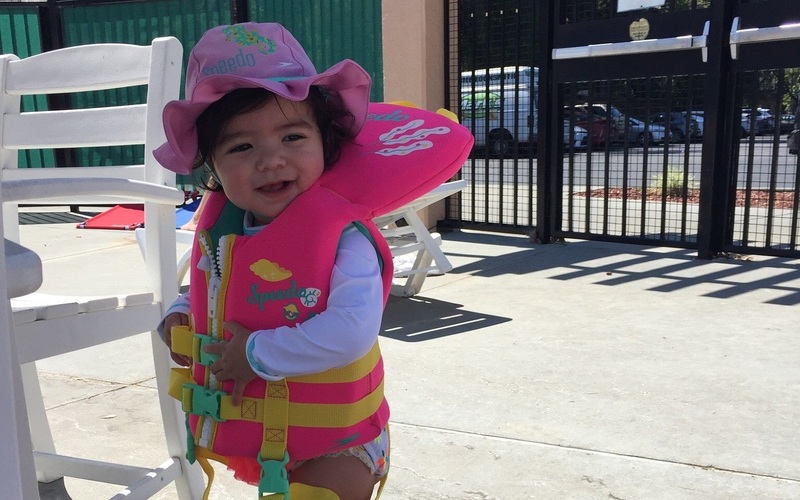 For swim lessons at ClubSport San Jose, contact the Aquatics Office at (408) 574-2405. For swim lessons at other ClubSport locations, contact your local club's Concierge Desk. New Year, new you, new goals. And what better way to boost your motivation and commitment than with words of a scribe far wiser than you in a specific topic?